Tonight we are talking about Dating and what it means to some of us. Why is there so much disagreement about what dating consists of and how we experience it. The Wikipedia definition is...Dating is a part of human mating process whereby two people meet socially for companionship, beyond the level of friendship, or with the aim of each assessing the other's suitability as a partner in an intimate relationship or marriage. 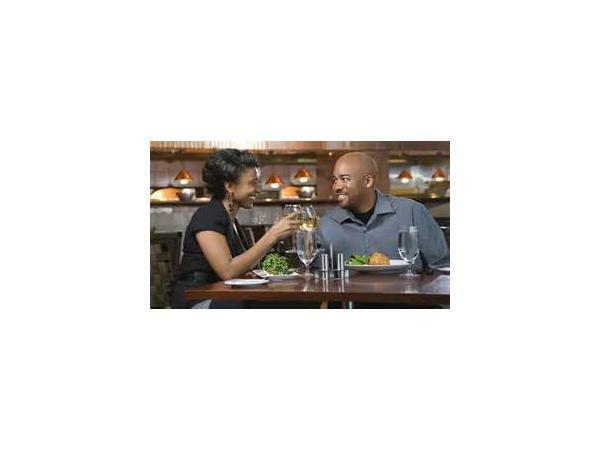 It can be a form of courtship consisting of social activities done by the couple. While the term has several meanings, it usually refers to the act of meeting and engaging in some mutually agreed upon social activity in public, together, as a couple. So what's the problem with how we understand this definition? And... why are so many people refusing to engage in dating?